Designer: Lady Peony The word originated from the Auronnis (Twilight Bird), 160 million years ago until 2013 when it took off in China. Today it is 10 million years older than the Archaeopteryx (Archaeopteryx). ------------ [Silver knowledge] 1. What is Fine Silver? : Sterling silver is usually made of silver bullion, as gold or gold bullion is used as a currency or raw material. 2. What is Sterling Silver? : The highest silver content on the market for jewelry, such as Tiffany and Georg Jensen. ------------ [Silver maintenance] 1. How is silver black? : The sulfur in the air of the hot spring area will make the silver black, so it is recommended to remove it. 2. covered in wounds? : People and objects need to maintain their long-term and original, silver is a relatively soft metal, collision friction will have scars, tenderness is the best way to treat. 3. What should I do if it is dirty? : When you are dirty, look for a fine, soft-bristled brush at home to caress the surface with toothpaste and water. The face of silver is varied, white/bright silver to ancient silver is a natural silver mine, the function of the silver polishing cloth in the market is to maintain it in the white/bright silver stage, while the ancient silver is used in a small amount. Silver cloth. 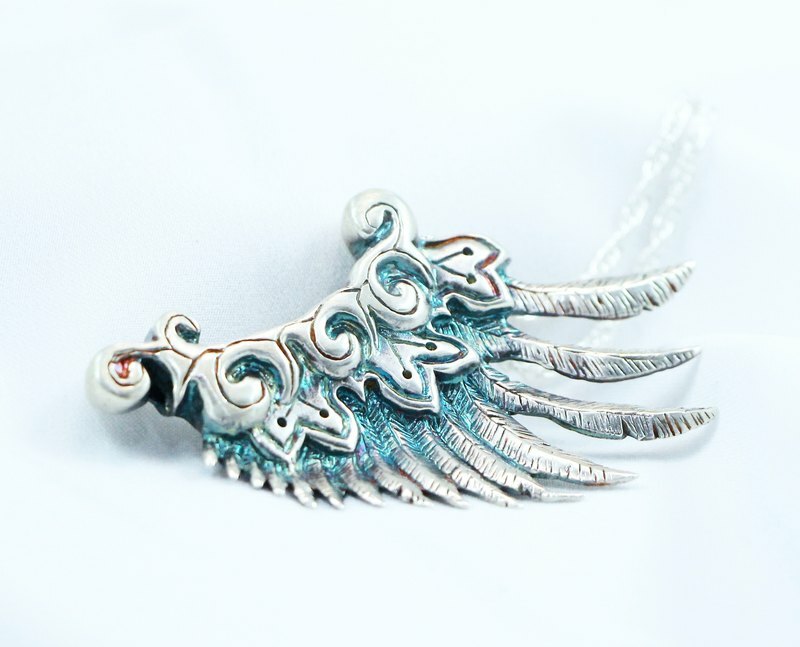 Please note that if the jewelry has a plating layer, polishing the silver cloth may detract from plating. 4. What do you put when you don’t wear it? : Isolating from the air is the best policy for all metal care. Clipping bags on the market is a good way.